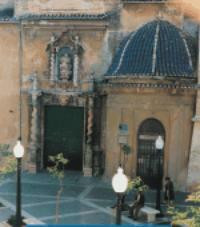 Torrent is a municipality located within the metropolitan area of the city of Valencia. It is the second-largest municipality of the Horta Oest comarca, with around 74,616 inhabitants. Lying 7 km from Valencia city, Torrent is the second most populous town in the region after Valencia itself. This modern city enjoys good transport connections; as well as scheduled bus services, it also has a metro station with trains leaving every ten minutes. Alive and bustling, it boasts a wealth of nightlife, shopping and cultural activities. Browse Torrente property for sale listings.